 If your goal for 2019 is to start a new business or you plan to take an existing business to the next level, the City of Harrisburg can help! Whether you’re developing your business plan or are running your business now, this hands-on workshop helps clients develop the strong positioning strategies critical to businesses competing in crowded markets. The workshop is taught by Annie Hughes, Director of the Center for Innovation and Entrepreneurship at Penn State Harrisburg. During this workshop, clients will analyze their business competition and target customer base to identify competitive advantage and determine how best to deliver value to customers in a differentiated way. The workshop will also address customer/market segmentation, demand creation, and other strategic marketing skills. A properly positioned and functional website is critical if you want to be taken seriously when you have a business. In this half hour session, we’ll break down the “Pageless Website Checklist” and discuss how you can craft a pageless website that both sells your products and positively positions your brand. This workshop is conducted by Ryan Grigsby., Community Services Coordinator with The City of Harrisburg.